The newly adopted Sustainable Development Goals have a welcome gender focus, aiming to empower all women and girls. There are specific targets on eradicating violence against women, in the context of relationships and in the context of random attacks. The Inter-Agency and Expert Group, which was asked by the UN Statistical Commission to make proposals on the indicators, has asked for the discriminating upper-age cap to be removed. The challenge now will be putting this into practice. This lack of attention to the situation of women in later life is particularly worrying in the context of the massive demographic changes taking place globally. Almost 24 per cent of all women globally are aged 50 and over, yet they would have been excluded by these measures. And with increased longevity in all parts of the world, the numbers of older women are set to increase. The simple truth is that without data, older women will just not be counted, and their experiences of violence will go unnoticed and unresolved. 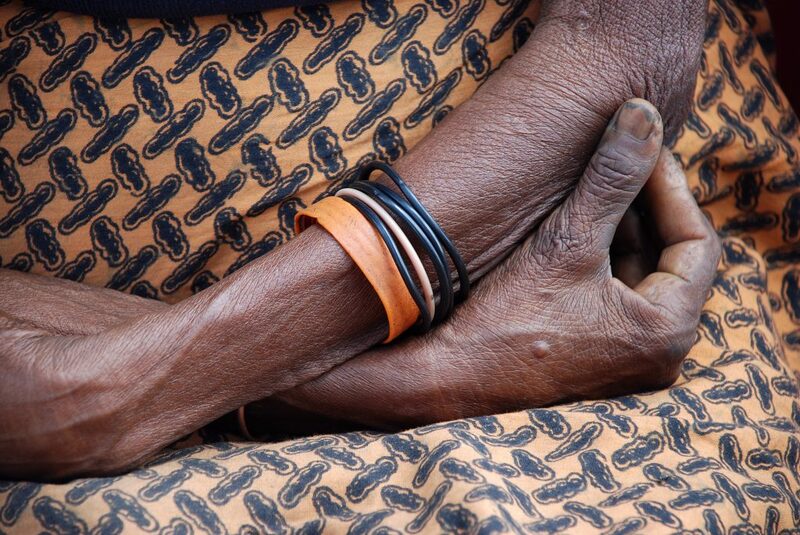 Jumwa, 70, was accused of witchcraft by her neighbours and was forced to flee her home. For example, the International Violence Against Women survey which includes women up to age 69, and a survey from the European Fundamental Rights Agency which includes women up to age 74, both show that physical and sexual violence against women continues into older age. A 2011 study of prevalence of abuse and violence against older women in five European countries, by the National Institute for Health and Welfare THL in Finland, showed that more than a quarter of women aged 60-97 had experienced violence or abuse in the past year. A small Oxfam study in the Eastern Democratic Republic of Congo in 2010 showed that more than 15 per cent of the people seeking health services for sexual violence were over 55. 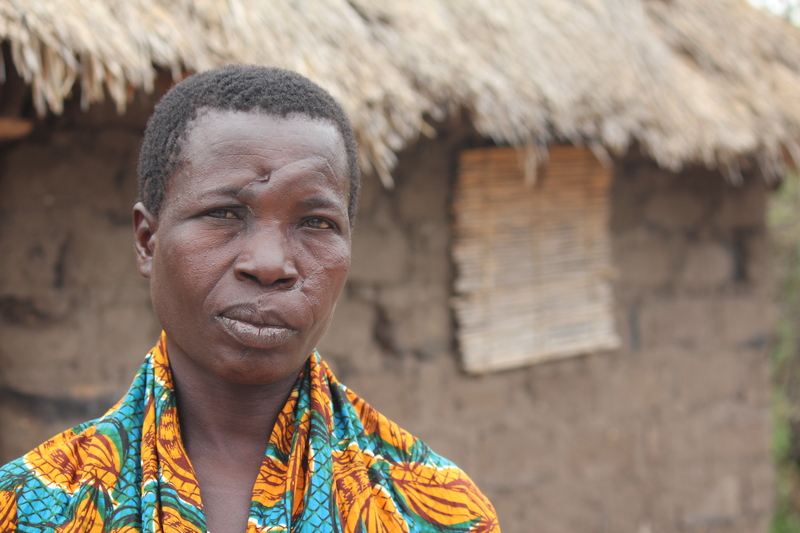 After Wande’s husband divorced her, she was left with no money or land to live on. Ageing also brings specific types of violence and abuse towards older women that may not be experienced earlier in life. One of these is the horrific abuse that can follow witchcraft accusations in various communities. Often, it is the very fact of being older that acts as one of the triggers for this abuse. 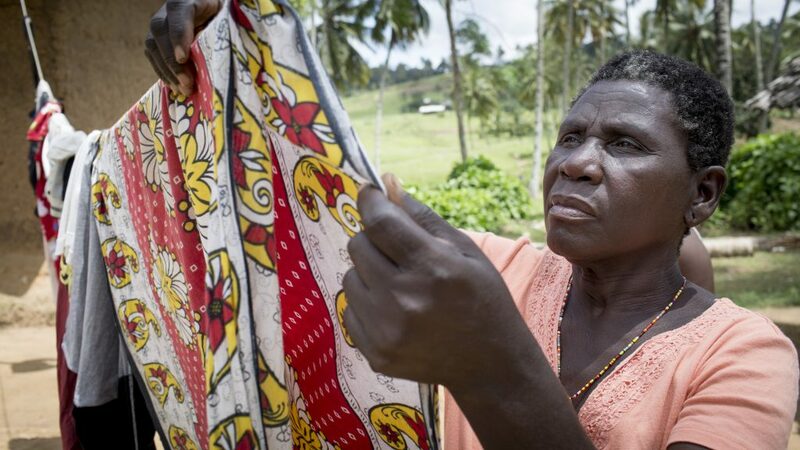 We are working to provide support to older women in rural Tanzania, like Mageni who have been attacked following an accusation of witchcraft, and to tackle some of the root causes. As the world wakes up to gender inequality and to violence against women, it is crucial that the UK Government and others ensure that efforts to identify, monitor and address all types of violence include older, as well as younger women, and to act on it without delay.